Another chance to win from one of my favourite Canadian media darlings, Taylor Kaye. SHORT RULES: Win one (1) a Grammy Gift Bag (ARV 1000). Open to Canada. 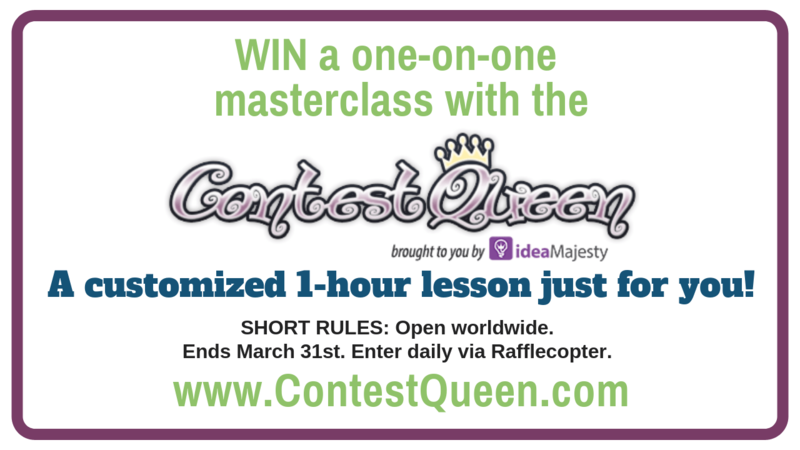 Ends at 11:59PM ET on Thursday February 1st 2018. 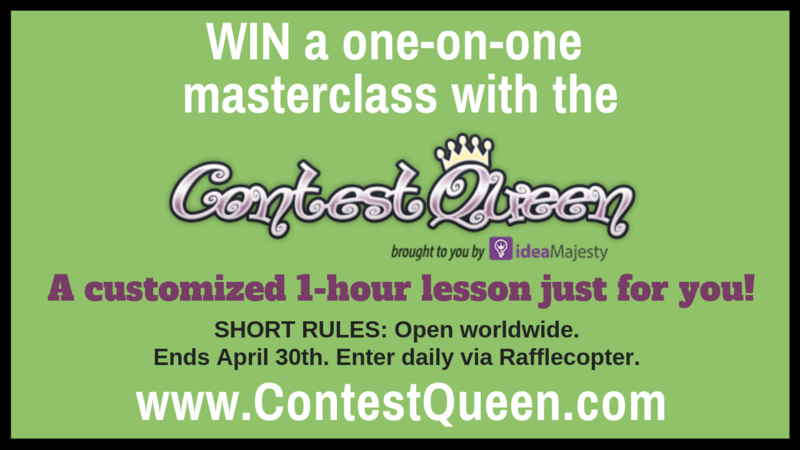 Entries are only being accepted by the Rafflecopter widget on her blog post. There are only 3 entry options! All you have to do is follow Taylor on Instagram and YouTube, plus Like her page on Facebook. That’s it. You are in to win! DISCLAIMER: As per FTC requirements, I am required to disclose I was paid by the influencer to promote this giveaway. What do you want to win most from the Grammy bag?